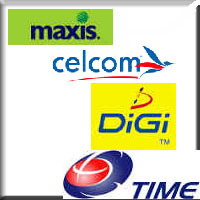 AsCi’s customers start with the like of major mobile operators in the country Celcom, Maxis, Timecel and Telekom. 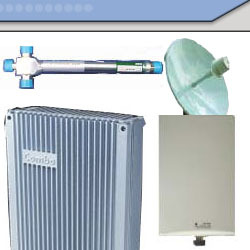 Apart from supplying mobile equipment and accessories, AsCi provide services in installation of BTS equipment, SDH transmission equipment, radio system, and power systems. In providing telecommunication services, AsCi does not restrict it activities among the telcos. It has been more than a year since AsCi conducted life trial for its RFI radio modem products with Tenaga Nasional Bhd (TNB). AsCi anticipate to awarded a turnkey job to provide radio link for tTNB telemetry and SCADA requirement.